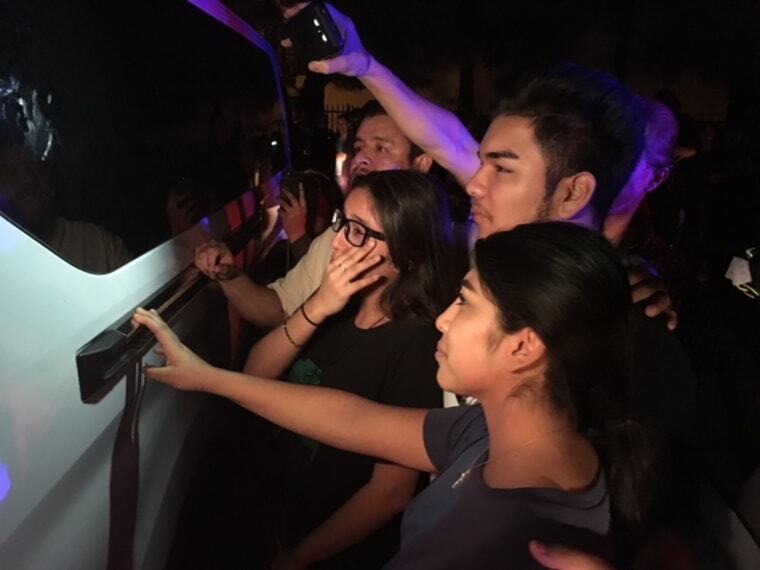 PHOENIX, Ariz. — Emotional protests broke out in Phoenix Wednesday night after a Mexican-born mother-of-two was detained for deportation. Dozens of demonstrators surrounded a van carrying Guadalupe García de Rayos from a detention center, with one man putting his arm in a wheel well to stop it. Rayos' family and campaigners say her detention was down to President Donald Trump's executive order vowing to deport undocumented immigrants who have committed crimes — regardless of circumstance. The protests spread beyond the Immigration and Customs Enforcement Service (ICE) facility in Phoenix, with a petition to block the deportation quickly reaching around 3,500 signatures and hashtags such as #FreeLupita, #WhyIResist, and #GuadalupeGarcia circulating on Twitter. In a statement, ICE said Rayos' removal was finalized by the Department of Justice in May 2013. The 36-year-old's family told NBC station 12 News that she fought the order, which was for a voluntary deportation. Then the administration of President Barack Obama changed its priorities on immigration and she was allowed to stay, they said. "She's been coming and checking in every year, no problem," her husband told MSNBC, asking his name not be used. "Today, under Trump's administration, this is what's going on. Everybody in the position of my wife, who's come to check in, this is what's going to happen. They are going to try to take her out [of the country]." Rayos, who her family say has lived in the U.S. for 21 years, was arrested nine years ago in sweeping raids authorized by former Sheriff Joe Arpaio, one of the country's best-known immigration enforcers, her relatives and campaigners said. Although Rayos was convicted of possessing false papers while working at Mesa's Golfland Sunsplash amusement park, her husband said she was allowed to remain in the country and check in with officials every year. This continued without incident until Wednesday's visit, when she was detained for deportation. About 7 arrests made without force. Everyone remains safe so far. Hoping for continued cooperation and no more criminal conduct. It was not clear whether officials were moving Rayos to another location before deporting her or attempting to take her across the border immediately. Police in riot gear showed up around 10 p.m. local time (midnight ET) and said seven of the protesters were arrested "without force." The protesters said they initially succeeded in stopping the vehicles from leaving, but said they later left the grounds by another exit, the The Associated Press said. They didn't know if Rayos had still been aboard. 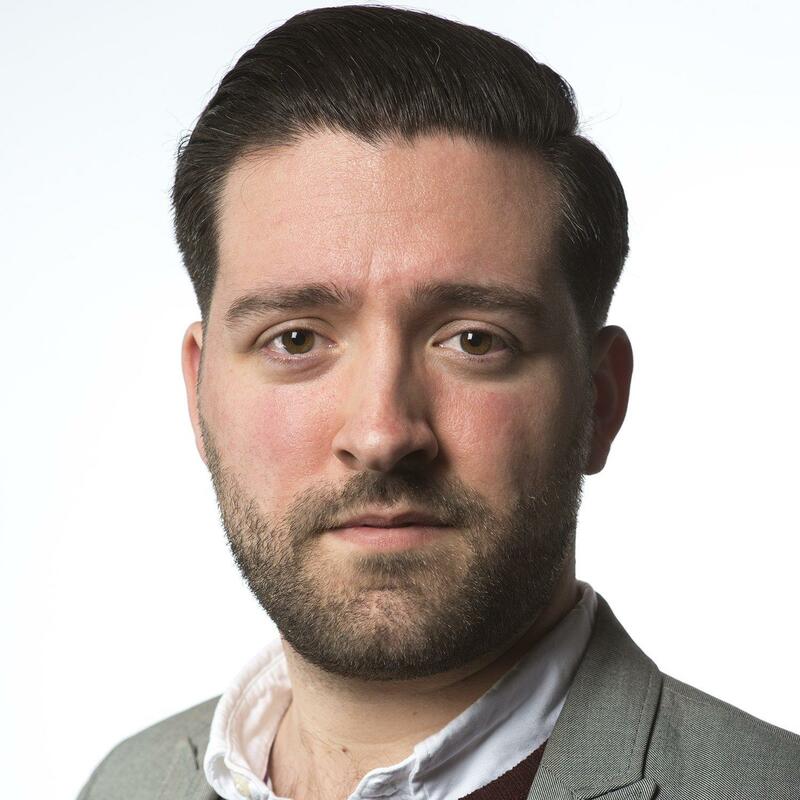 John Boxley is a producer for NBC News, based in Burbank, Calif. Boxley has covered a variety of stories over the past 25 years, including, the 2004, 2008, 2012 presidential campaigns, the Libya conflict and Olympic Games. 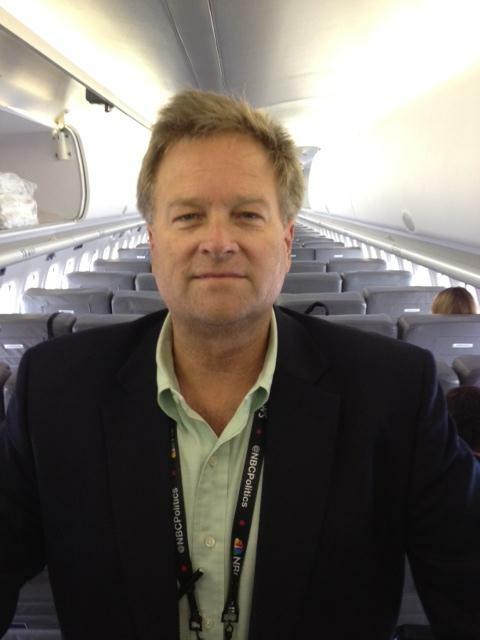 He has been nominated for multiple Emmy awards, winning in 2008 for Outstanding Live Coverage of a Breaking News Story. He lives in California with his wife and two children.